Helio Hair Studio is friendly, creative boutique style salon in upper Fremont. Our accomplished stylists have been offering expert haircuts, color and styling for over a decade. Stylists are available by appointment. Please call us at 206.789.1207 to book your time. We currently have a chair for lease for an experienced stylist. 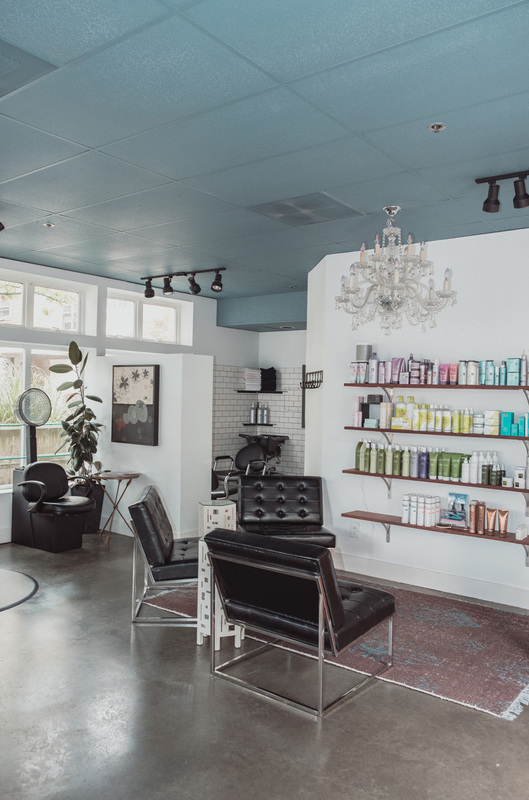 Our salon provides a fantastic opportunity to build clientele in an established salon in one of Seattle most trendy neighborhoods. Please contact August Barnla for information and serious inquiries using the form here. Thank you! August will be in touch with you shortly!